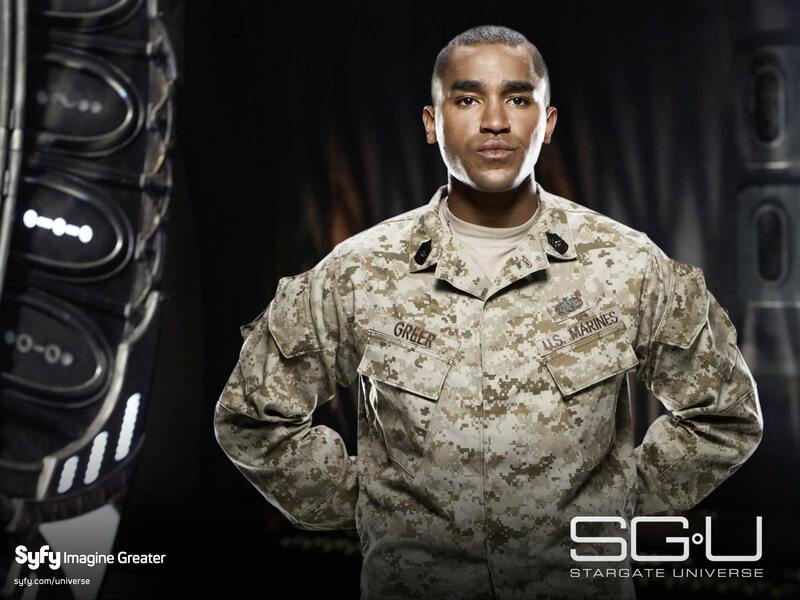 Stargate Universe often abbreviated as SGU is a Canadian-American military science fiction television series and part of MGM's Stargate franchise. It follows the adventures of a present-day, multinational exploration team traveling on the Ancient spaceship Destiny many millions of light years distant from the Milky Way Galaxy. They evacuated there and are now trying to figure out a way to return to Earth, while simultaneously trying to explore and to survive in their unknown area of the universe. 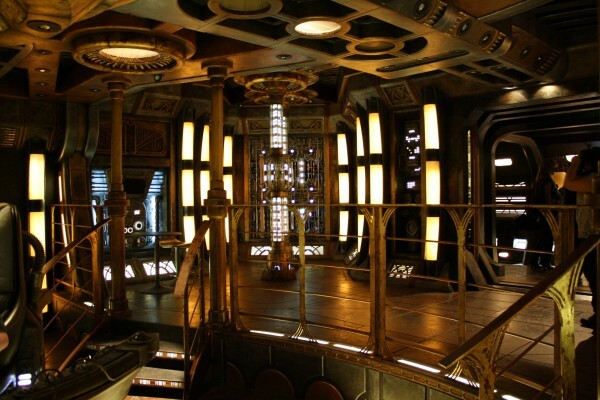 The series, created by Brad Wright and Robert C. Cooper, premiered in the United States on Syfy on October 2, 2009. The series featured an ensemble cast and was primarily filmed in and around Vancouver, BC, Canada. 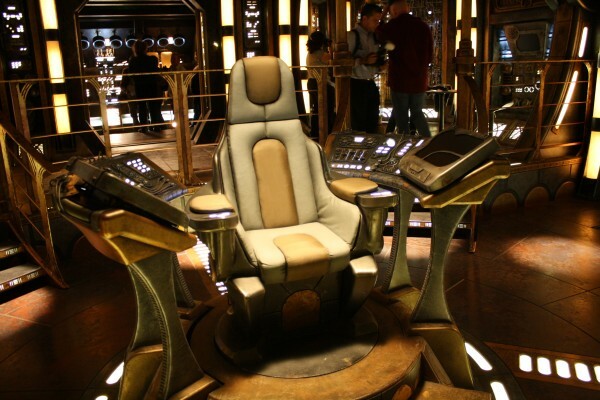 A second season of 20 episodes was announced by Syfy in December 2009.The first 10 episodes of the second season were aired in the United States beginning on September 28, 2010, and the final 10 were shown beginning on March 7, 2011. 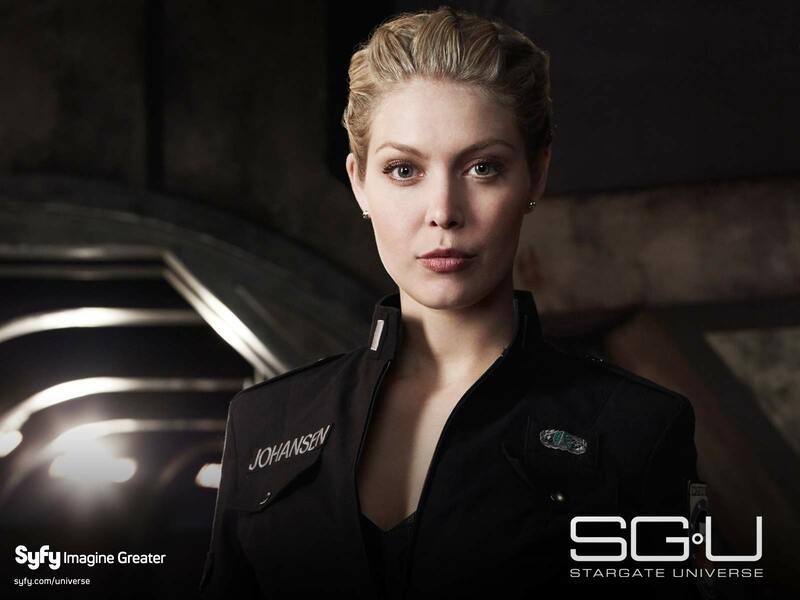 Syfy announced on December 16, 2010 that it would not be picking up Stargate Universe for a third season. 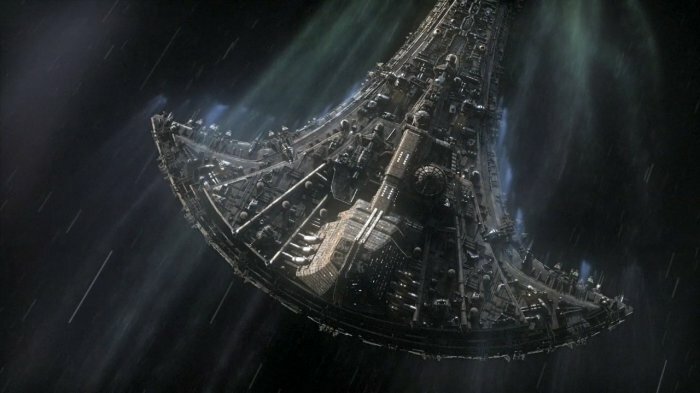 The second season of SGU ended as a semi-cliffhanger. 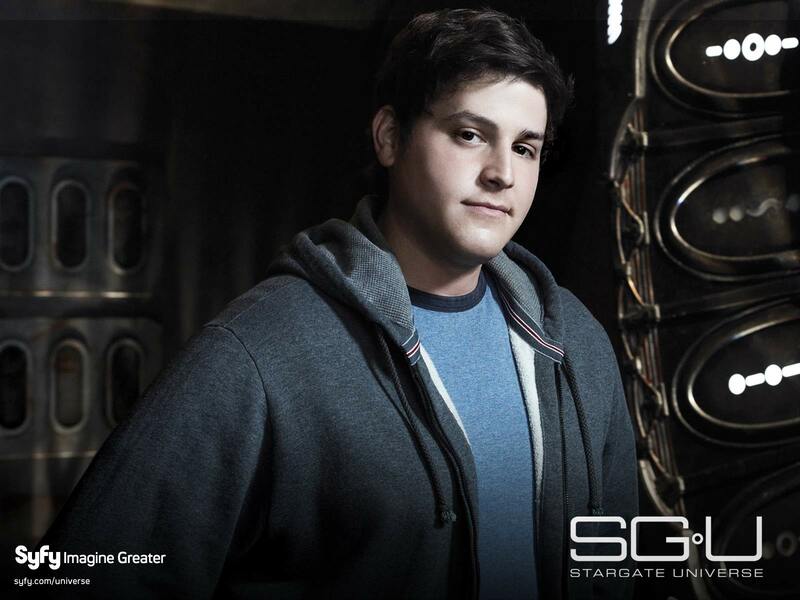 To resolve this, a movie was planned; however, due to timing constraints, Stargate writer and executive producer Brad Wright announced on April 17, 2011 that the SGU movie had been cancelled. 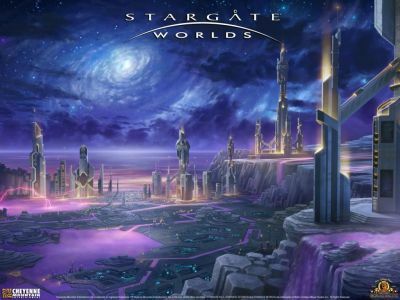 The Stargate program has founded Icarus base on a remote planet whose Stargate is tied to an ancient power supply deep in the planet's core. 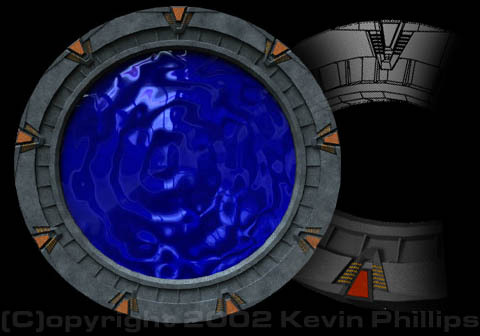 The team, led by Dr. Nicholas Rush, postulate that the power from that core could allow them to use a 9-chevron code to "dial" into the Stargate, allowing them access to locations far remote from their galaxy, but lack the means to translate the writing of the Ancients to understand how to dial this properly. Dr. Rush creates a video game used across Earth to find brilliant minds to interpret the puzzle, which Eli Wallace, a young math genius, is able to solve. 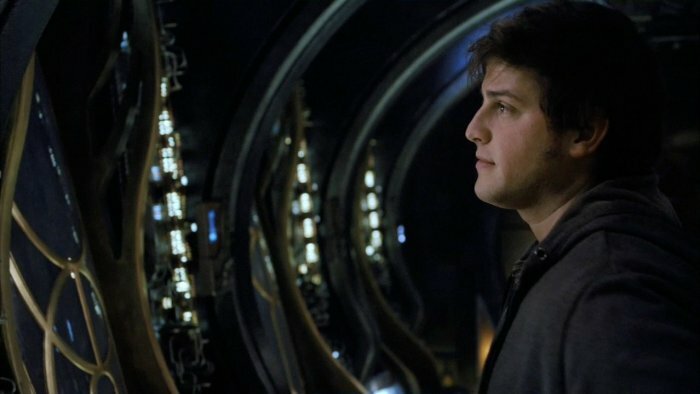 Eli is reluctantly brought to Icarus base along with a contingent of guests of honor aboard the Hammond, a Daedalus-class space-faring battlecruiser; the guests include Senator Armstrong, who oversees the Stargate program, and his daughter Chloe. They are introduced to the base's military staff, led by Colonel Everett Young, Colonel David Telford, First Lieutenants Matthew Scott and Tamara Johansen, and Master Sergeant Ronald Greer. Dr. Rush and Eli work together to discover the means to dial the ninth chevron, just as the base is attacked by members of the Lucian Alliance. 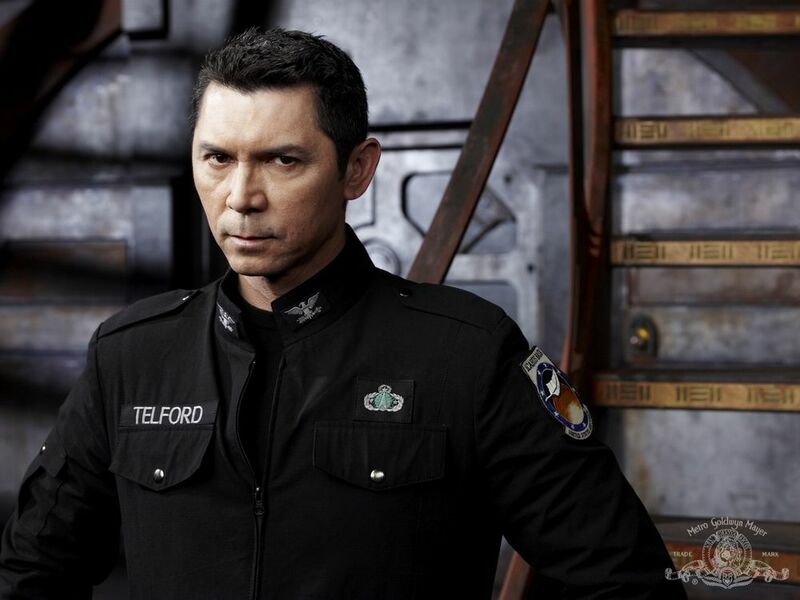 Colonel Telford aids in an aerial assault of the ships with the Hammond, while the base starts dialing earth into the Stargate, finding that the planet's power core is about to explode. Dr. 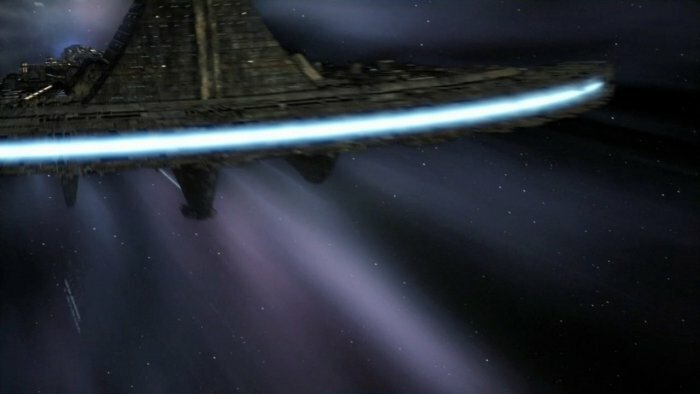 Rush realizes that the explosion would follow them through the base back to Earth, and instead redials the Stargate with the ninth chevron, successfully opening a wormhole. 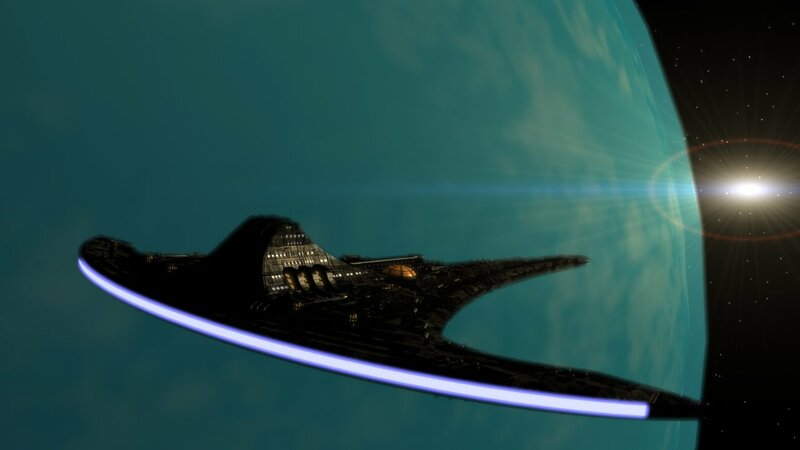 The surviving Icarus Base members flee through the wormhole in time before the planet explodes. 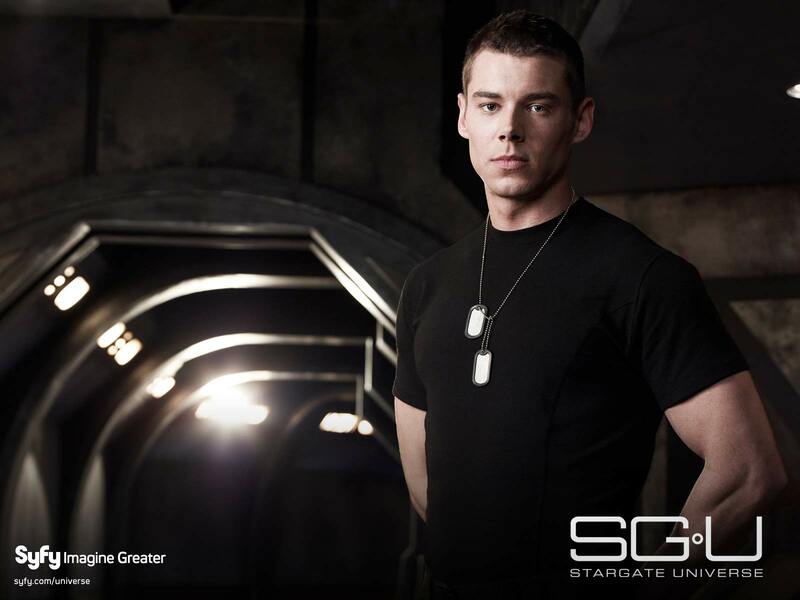 he crew is able to remain in contact with Earth via a set of Ancient communication stones that Colonel Young brought, and are told to continue the Stargate mission of exploring the galaxy, while searching for a way to return home. 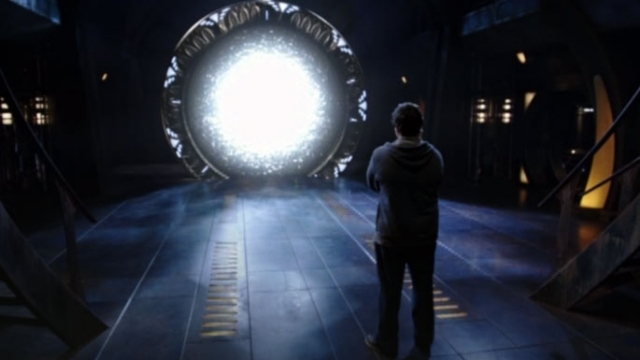 Stargate producers Brad Wright and Robert C. Cooper conceived Stargate Universe as "a completely separate, third entity" in the live-action Stargate franchise as opposed to Stargate Atlantis, which was created as a spin-off from the first series Stargate SG-1. 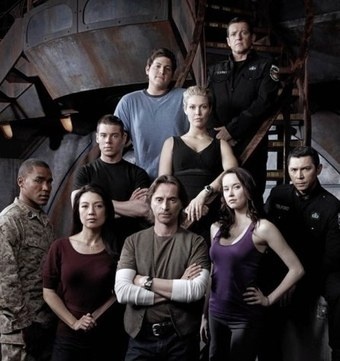 They wanted to produce a stylistically and totally different TV series with a more mature and fresh story approach so as not to get too repetitive.Wright and Cooper originally planned to write the pilot script for Stargate Universe during the summer of 2007, making a 2008 premiere possible. Brad Wright pitched the series and its first five episodes to the Stargate Atlantis writers and producers in mid-September 2008. Wright, Cooper, and Carl Binder produce the show, while Joseph Mallozzi and Paul Mullie serve as writers and consultant producers. 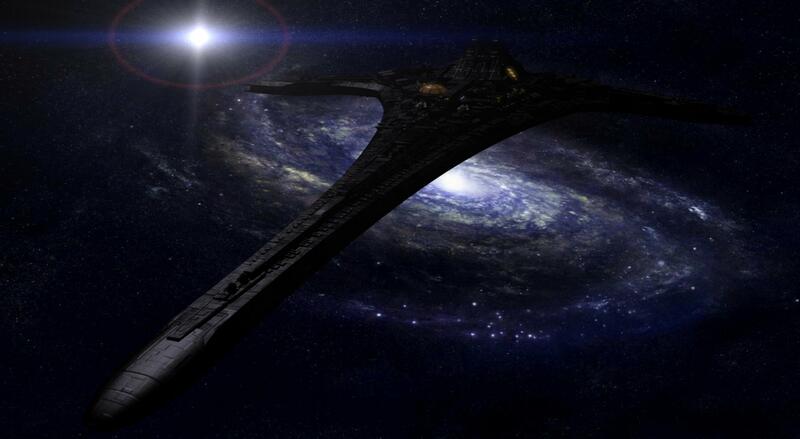 Stargate Universe is set on the spaceship Destiny, which was launched by the race known as the Ancients from our galaxy several hundred thousand years ago.Several ships were sent ahead of it to seed the universe with Stargates. 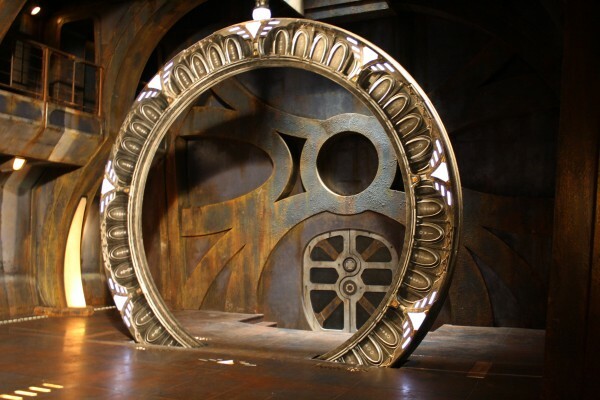 The Ancients had planned on using its Stargate to board Destiny when it was far enough out into the universe, but they eventually abandoned the project after looking into ascension among other things. 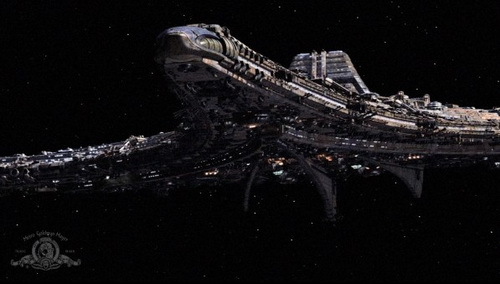 In order to reach this ship, an address would have to be dialed consisting of nine chevrons, a possibility that had been unknown in the previous Stargate series, due to energy constraints. 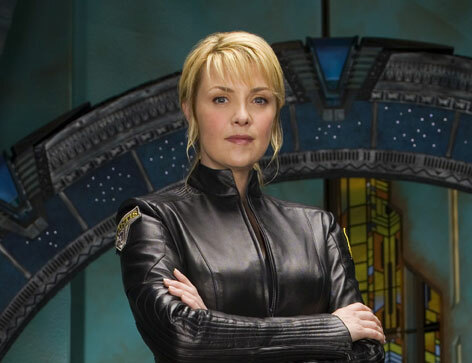 The series begins when a team of soldiers and scientists from present-day Earth escape through the Stargate and arrive on the Destiny after their base is attacked.Many of its primary systems are damaged or failing, and they are unable to return to Earth or even maneuver the ship. 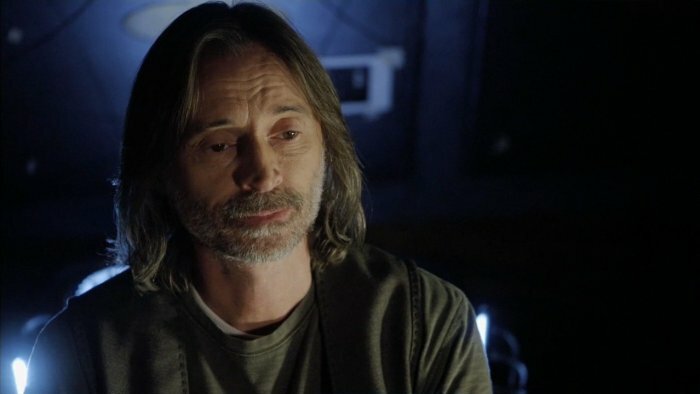 Stargate Universe is intended to appeal to both veteran fans and newcomers, being firmly entrenched in established Stargate mythology without relying on it too often. 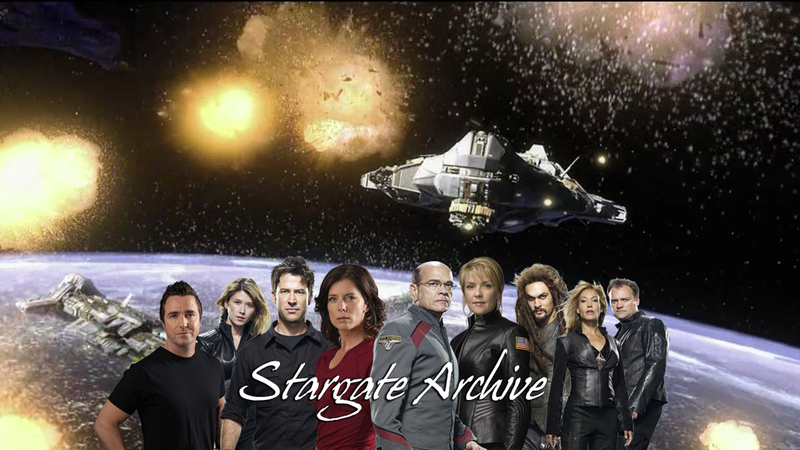 It retains the familiar Stargate themes of adventure and exploration, but focuses mostly on the people aboard the ship.SGU is also more serialized than its predecessors, although the writers attempted to resolve each character story within the episode. 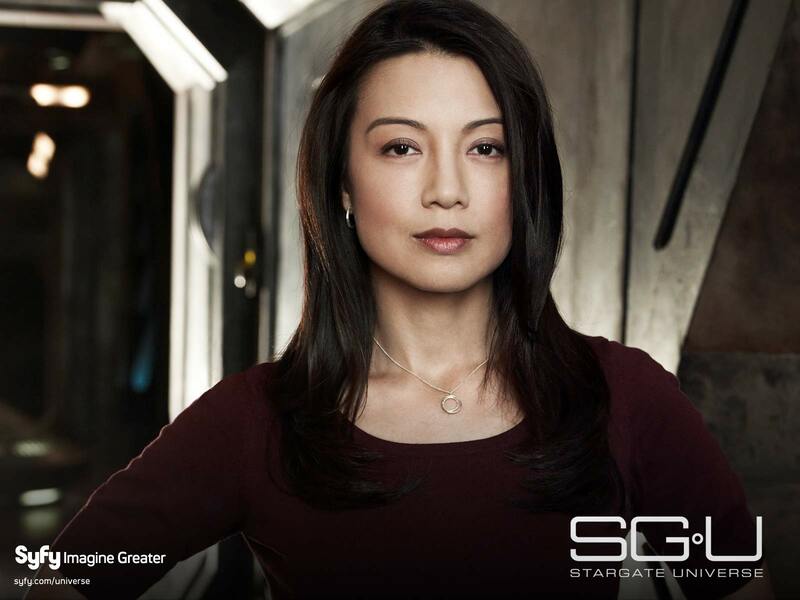 There was a conscious effort to avoid making SGU too serialized, with the serialization stemming mainly from character development. 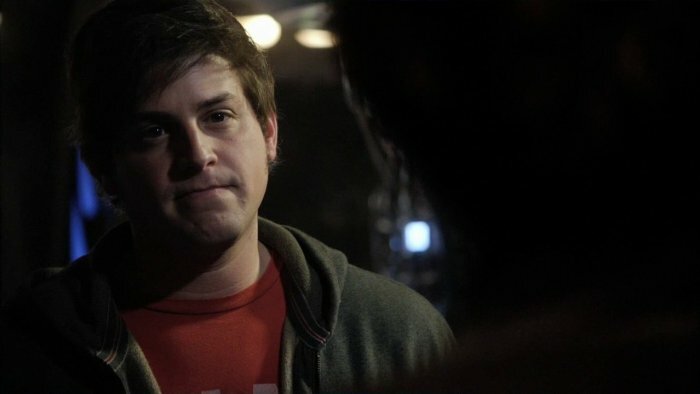 The industry described the show with the buzzwords "dark and edgy". According to Robert C. Cooper, the essence of the story is "that sort of fear and terror of a tragedy combined with the sense that there is hope for us in the basic ways in which human beings survive". The planned increased levels of drama are balanced with humor to avoid pretentiousness. 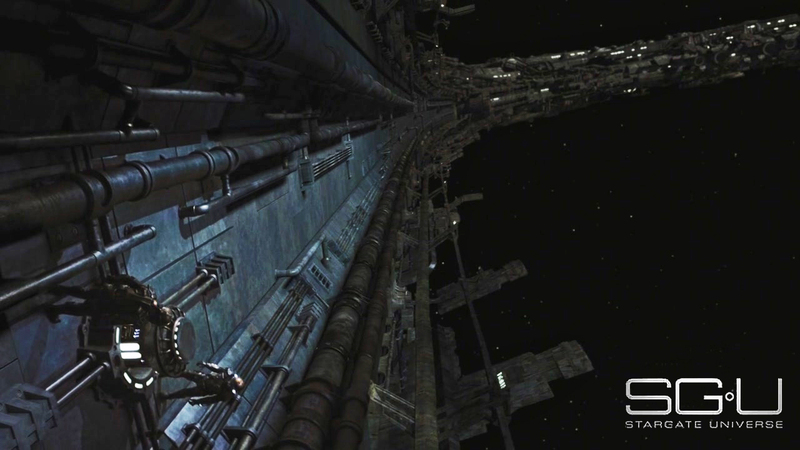 The differences between good and evil are meant to be less apparent, as the ship is populated with flawed and unprepared characters who are not supposed to go there.According to Brad Wright, the show should "hopefully explor[e ,the truly alien, and avoid the rubber faced English-speaking ones". 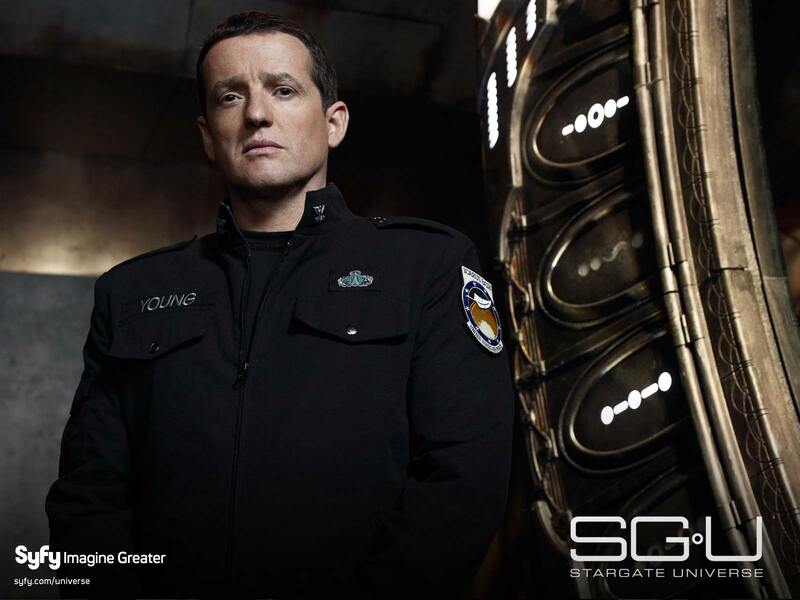 There are aliens, but not a single dominant villain race like SG-1's Goa'uld and Atlantis' Wraith.